My name is Lauren Son. I would like to take this opportunity to introduce myself and share my educational experience. I received my Master’s degree in Early Childhood and Elementary School Education from New York University. I have been teaching in both Catholic schools and Public schools for ten years. I originally taught second grade at Notre Dame Academy and then took some time off after having my second baby. I was the classroom teacher when the current eighth graders were in second grade. I believe that working together means success for your child. If you have any questions or concerns, please do not hesitate to email me at lson@notredameint.org or feel free to send in notes. 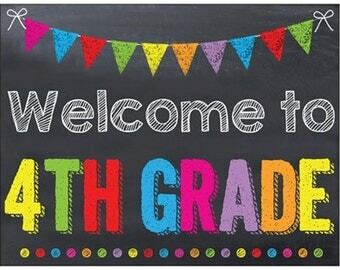 I am very excited about this school year, and I am confident that the children will have many memorable experiences and opportunities to grow and learn in fourth grade.